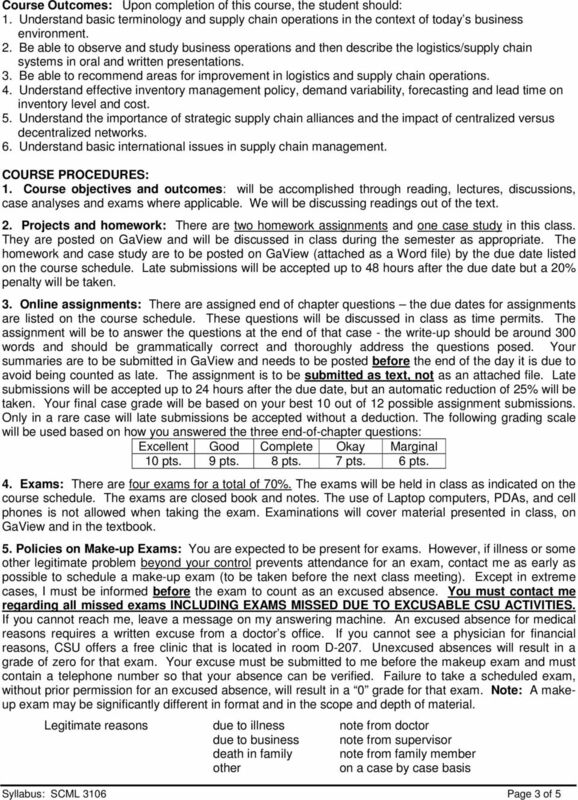 Download "Syllabus: SCML 3106 Principles of Supply Chain Management"
Management 540-001 Financial Accounting I Fall 2015. Intermediate Accounting by Spiceland, Sepe, and Nelson, 8th edition. 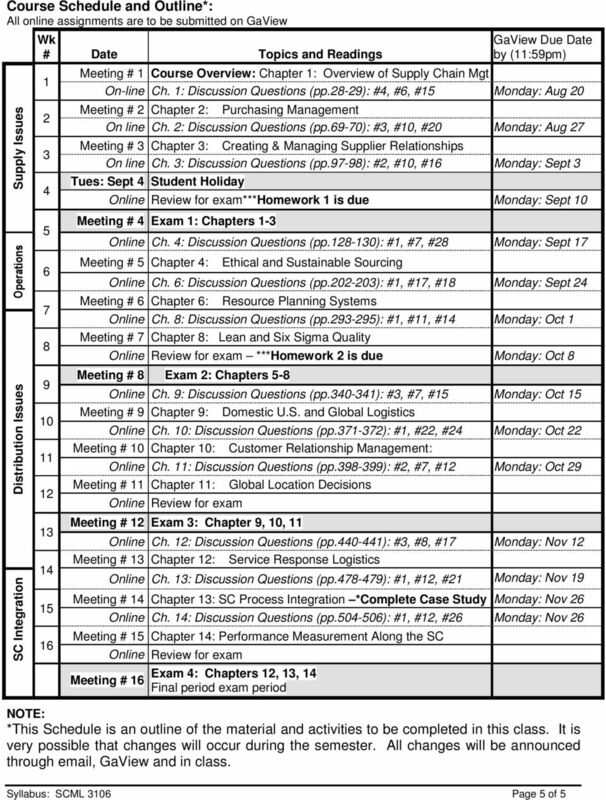 Mgt 2020Y - Marketing Fall 2013 Wednesday: 6:00 8:50pm, S4037. Wednesdays 9:00-10:00pm or by appointment. FACULTY: Instructor: Linda Eligh Classroom: SSC 3006. Campus Phone: 661-2111 Ext. 81098 Office Hours: Tuesdays 2:00 p.m. 5:00 p.m.
Dr. Monika Renard, PhD, MBA, BBA, BS Associate Professor, Management Director, Institute for Conflict Resolution President, UFF-FGCU Mrenard@fgcu. MGT 307 Organizational Change and Innovation Spring 2016 Monday, Wednesday 5:30 6:45 p.m.
Law Practice Management Professor Jeanne Curtin Fall 2011 SYLLABUS I. Contact Information: Office: 326A 850.644.2800 (office) / 850.591.1893 (cell) jcurtin@law.fsu.edu II. 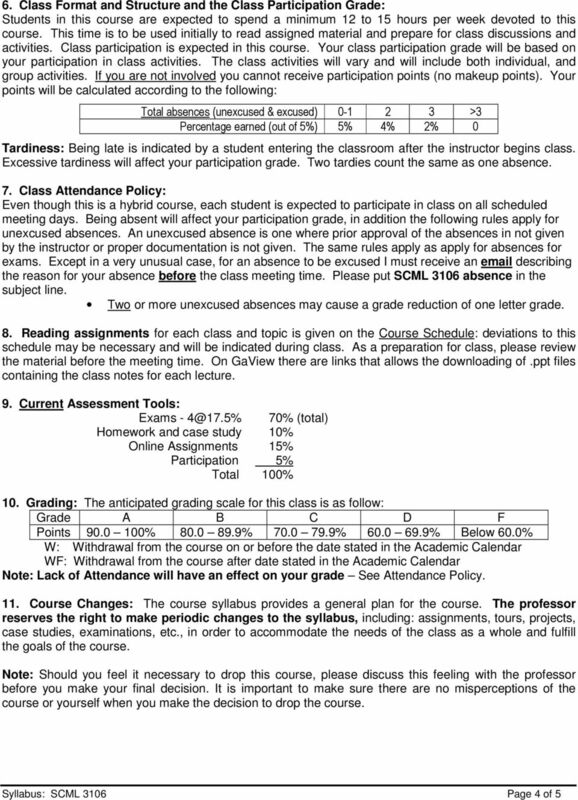 General Course Information: A. 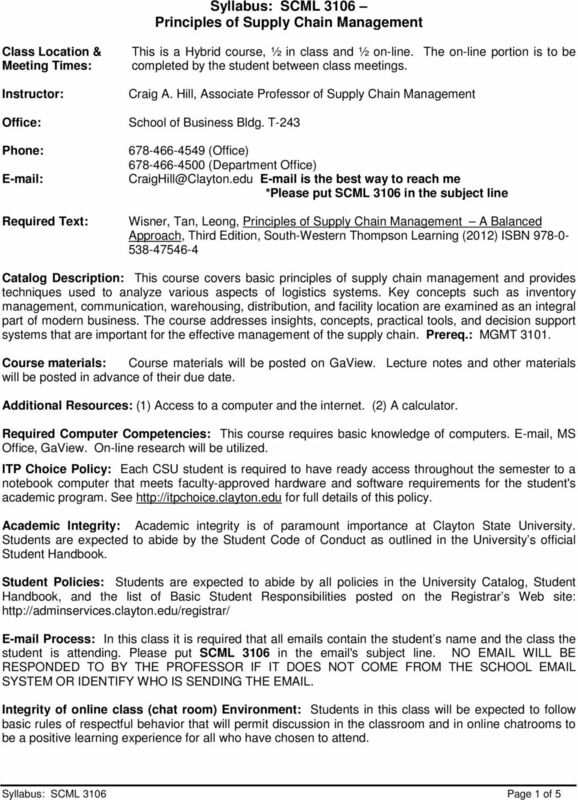 Small Business Management ( MGT 110) Fall, 2013 Semester 3 Credits. Phone: E-Mail: Prerequisites: ENG 098, FYE 101, MAT 092, RDG 098 or placement. EDFS 201 Introduction to Education and permission of the program.